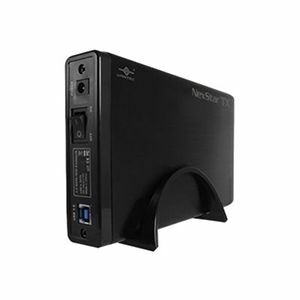 The NST-328S3-BK is a simple enclosure ready for 3.5" SATA HDD. This enclosure offers sleek aluminum casing for heat protection and minimize vibration. This portable enclosure features UASP for enhanced speed and high data transmission.